Current urban and town planning processes in Aotearoa present few ways to include local knowledge and bicultural views in the decisions affecting cities and towns. 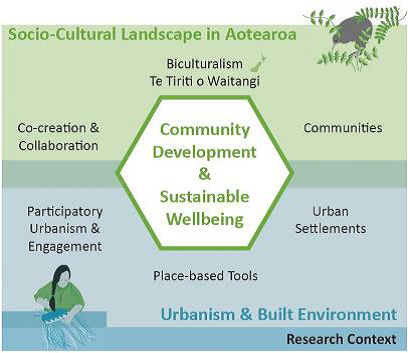 This project looks at developing new strategies and tools to improve collaborative planning in Aotearoa New Zealand, by including local knowledge from communities and Rūnanga in town planning. These tools can be developed as maps, mobile applications, or websites, to provide local communities with opportunities to have a say about local needs, priorities, and concerns. The project focuses on two cases, the Waimakariri and Rotorua, in which the tools can be developed in relation to their specific contexts, and then replicated in other towns and cities across Aotearoa New Zealand facing similar town planning challenges. Many towns in the country are exposed to natural hazards, and how communities and governments plan for post-disaster recovery coupled with population growth in the Waimakariri can provide relevant lessons across the country. The case of Rotorua is equally pertinent, providing insights to other towns in New Zealand, also growing rapidly in population, resulting in urban development pressures and fast-paced transformation affecting the lives of resident communities. For this, the research will identify how best to connect and communicate with Rūnanga and other local communities, to collaboratively define what the tools should look like, and how they should be created with, and for, communities. Once developed, these tools will provide communities with a platform to share and exchange information and knowledge about issues impacting their towns, informing and connecting to planning processes. This project looks at developing new strategies and tools to improve collaborative planning in Aotearoa New Zealand, by including local knowledge from communities and Rūnanga in town planning. Dionisio, M.R., Kingham, S., Banwell, K., Neville, J.  (2016) Geospatial tools for Community Engagement in the Christchurch Rebuild, New Zealand. Sustainable Cities and Society 27, 233-243. Glackin, S., Trubka, R., Dionisio, M.R. (2016) A software-aided workflow for precinct-scale residential redevelopment. Environmental Impact Assessment Review 60, 1-15. Dionisio, M.R., Kingham, S. (Jun 2017) Immersed Engagement: A new approach to collaborative planning in Aotearoa New Zealand. Paper presented at the International Sustainable Development Research Society Conference, Bogota, Colombia. Dionisio, M.R., Kingham, S., Stevenson, J. (submitted) Immersed Engagement in Urban Planning: toward collaborative resilience in Aotearoa New Zealand. Submitted to the Journal of Planning Theory & Practice.